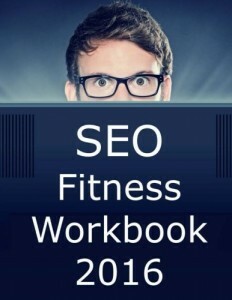 This is not a definitive list, but a compilation of a handful of SEO readings for you. First of all, we have to admit that the catalogue is a lot more extensive. We cannot include all the works, but are happy to listen to your proposals if you think there are other books that should appear here. The goal is to show you updated readings on SEO and to trigger you into learning more or applying your knowledge on your own websites. Are you ready? We have listed the books in random order, but we would recommend that you read them all. Knowledge knows no boundaries ;). 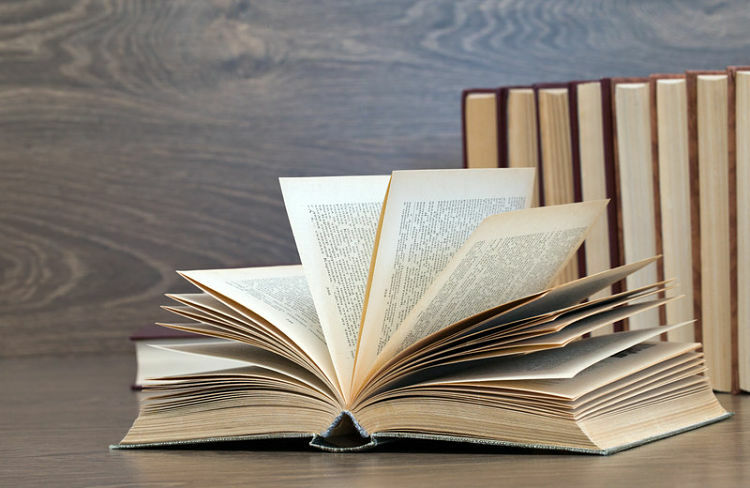 The list features books in English and Spanish, hard cover editions and e-books, so that you have plenty to choose from. If the different search engines update to prevent webs using unethical SEO practices from ranking, people in charge of ranking these pages should also update. 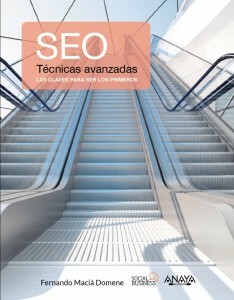 This book takes you through experiences and advices to achieve the worthy visits that you can get via search engines. Where is the point in getting low quality traffic? This work takes you through a series of recommendations that stem from the personal experience of the writer. In the same way that it is better to read news from as many newspapers as possible, learning through the experience of different people is more productive. 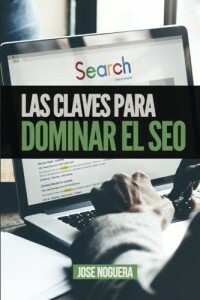 Miguel Gómez thinks that if you have a website but you do not take care of its online ranking, it is as useful as owning a shop that is always closed. 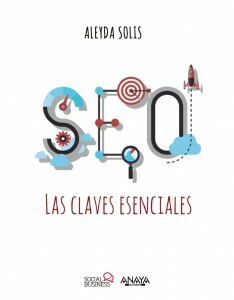 If you need to refresh SEO, have a look at what this book has to offer. Let’s be honest, nobody is born wise, and we all need to find different sources to learn things. 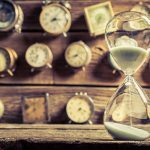 We hope that this reading makes you want to learn even more, and this is the treat that we offer you from this humble blog. I admit that the title is not exactly catchy, but this work consists of a combination of two books. 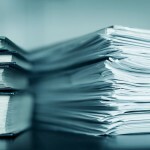 It is not easy to summarize so much content in a few words. 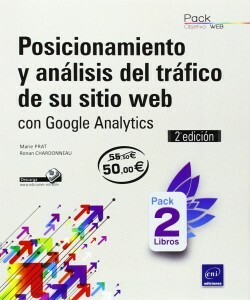 We highlight that this book is a deep dive into Google Analytics, an essential tool for anybody working in web ranking. If you like Universal Analytics or Google Tag Manager, this is a good start. Now you cannot say that there are no updated readings – this book is on sale from October, 27th 2016. 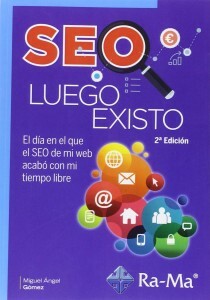 In it you will find tips and the international experience that the author has had, in addition to updated information about search engines. 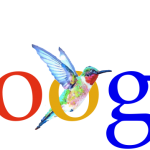 Remember that SEO is constantly updating, so it is worth to keep researching and learning about this field. An important remark to make about the title of this book is the effort that its author made to update its information. 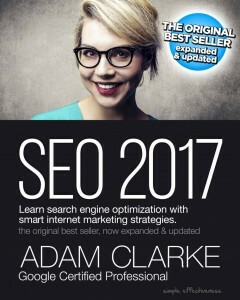 The book has different versions to adapt to the latest changes by Panda, Penguin, mobile phones, local SEO, blogging and linkbuilding. 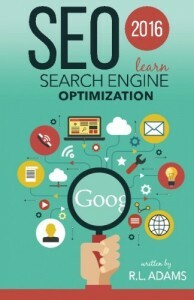 Moreover, it includes exercises and tutorial videos to help the reader dive deep into webpage optimization. It is a full set of exercises for active people. Its name speaks for itself, and the cover is very illustrative of what you will find in the book. 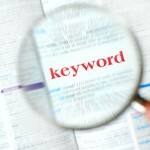 You will learn about the most important advances in SEO during the past year using the same language of Google. This combines with its affection when doing rankings. 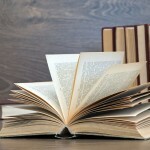 The book is written by a blogger that also writes for Forbes, which always provides an interesting point of view. This book gathers the professional experiences of three experts, which make the book more complete. 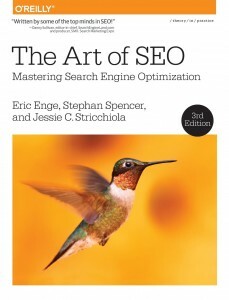 In this case, the authors focus the work on SEO strategies: techniques, digital marketing actions, etc., to help readers prepare their own strategies and campaigns. 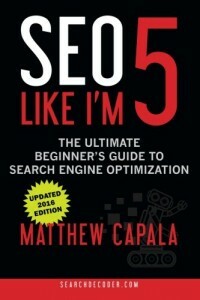 This book is also a nice update – it says that it includes the latest news that Google announced last September. It is a work of perfection by the author. You can also learn about Local Business and monetization: there are many aspects related, and knowing these tools help us be a step further. 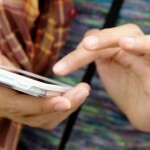 These pages offer a global view of SEO, blogs and social networks. It focuses on users’ acquisition – if we cannot get them by any of the means that the author proposes, we must be doing something wrong. It is a rather practical perspective, so it is a good option for those who like to read some action.